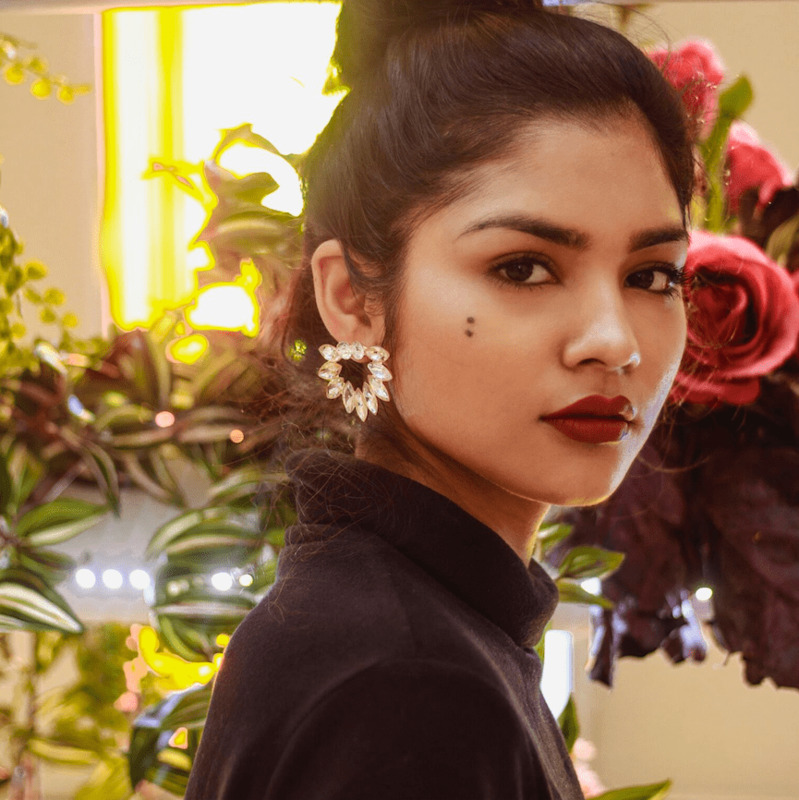 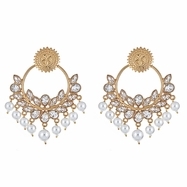 Give your outfits a touch of that flair when you pretty up with these trendy Abella earrings from Blossom Box. 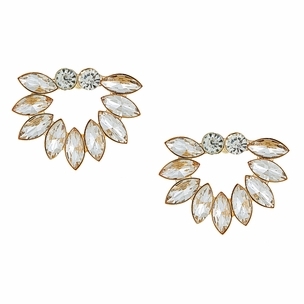 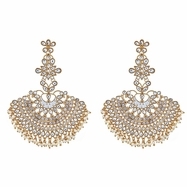 These statement-making earrings will take your breath away. 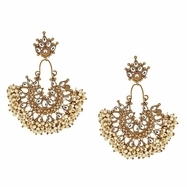 Size: L: 2.25" W: 1.75"